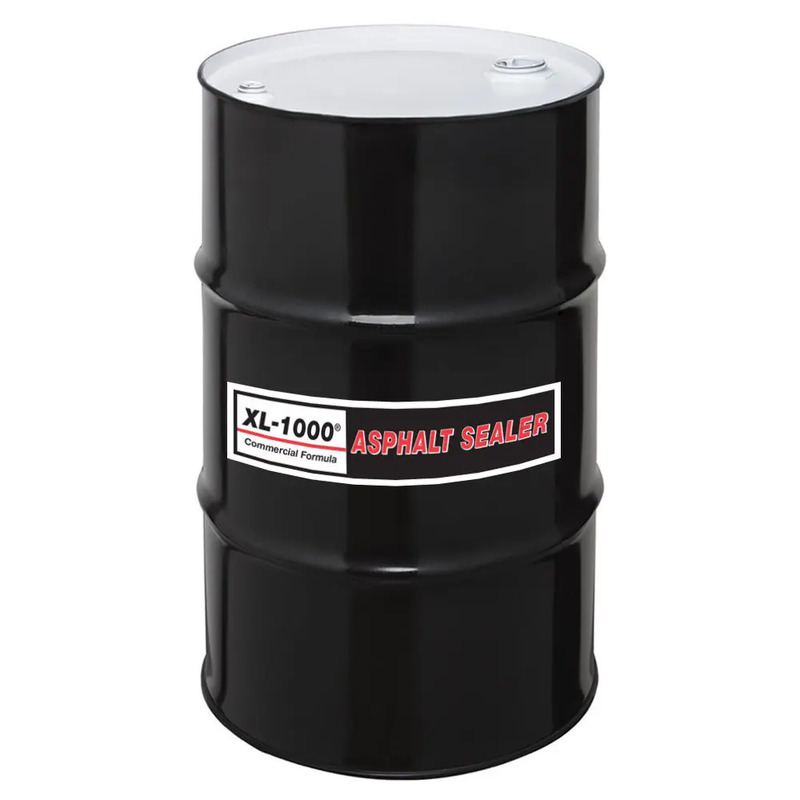 XL-1000 Commercial Grade Asphalt Sealer is a fortified, rubberized, asphalt-based blacktop sealer designed to protect, beautify and extend the life of your asphalt investment. 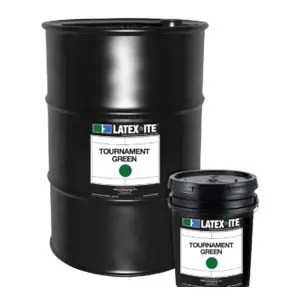 XL-1000 is rubberized and will provide a strong bond to the pavement in order to protect it from the harsh elements and increase the curb appeal of your blacktop investment. • Fortified, rubberized non-skid blacktop sealer. Ready to Use. • Asphalt based. Low VOC, soap & water clean up. • Foot traffic 2 hours, Car traffic 24 hours. Asphalt Maintenance: This section contains our high quality XL-1000 Asphalt Sealer, line striping paint, PL-500 Hot Pour joint seal and melters. Recreational Coatings: This section contain our Plush™ Color line up of tennis and basketball court Acrylic Color coatings, Acrylic Resufacer and line striping paint.